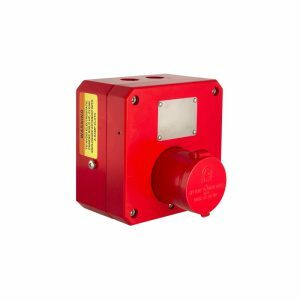 PB150 & PB125 Ex Push Buttons carry ATEX: II 2G Ex d IIC T4 – T6 (Incorporating IIA & IIB) approval and the PB135 Push Buttons carry ATEX: II 2G Ex d IIB +H2 T4 – T6 (Incorporating IIA) for use in potentially explosive atmospheres, hazardous areas and very harsh environmental conditions . Customers can choose between the two options available: GRP (Glass Reinforced Plastic) and Stainless Steel. 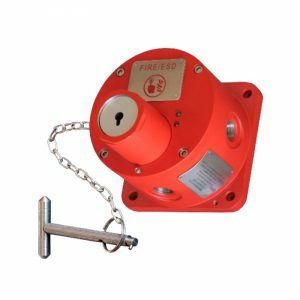 Both push buttons are compatible for use with a PLC, DCS and ESD systems via 4-20mA output and ideally suited for use in fire alarm systems and an addressable option with diode fitted is available. 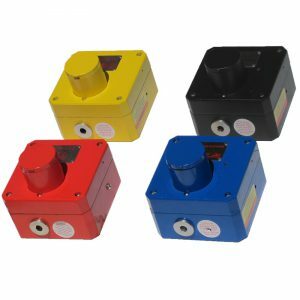 The full range of Ex Push Buttons including product specifications can be viewed below. 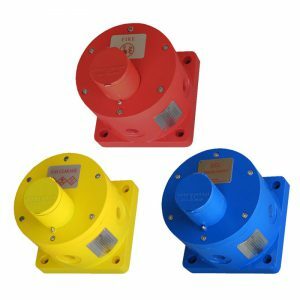 APPLICATION: The Ex Push Button range is suitable for applications in the following environments: Oil and Gas, On-shore and Offshore, Chemical, Petrochemical, Refineries & Marine locations.